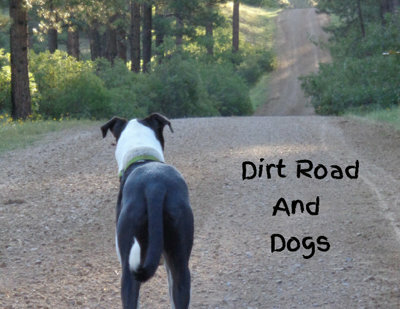 2016 Dirt Roads And Dogs Calendar! Dogs and Dirt Roads 2016 calendars have just been ordered. I will have a handful within a week and will order more once I know how many to get printed. I’m super happy with the quality and images, I think you will be too! This first round has been snapped up but I’ll show you all what I have, and take orders for more to get to you by the end of October okay? I’ll try to set up a link, perhaps on Etsy since I’m already on there. Hmm…so much to take care of…life is good.